The key to the missionary’s difficult task is in the hand of God, and that key is prayer, not work— that is, not work as the word is commonly used today, which often results in the shifting of our focus away from God. The key to the missionary’s difficult task is also not the key of common sense, nor is it the key of medicine, civilization, education, or even evangelization. The key is in following the Master’s orders— the key is prayer. 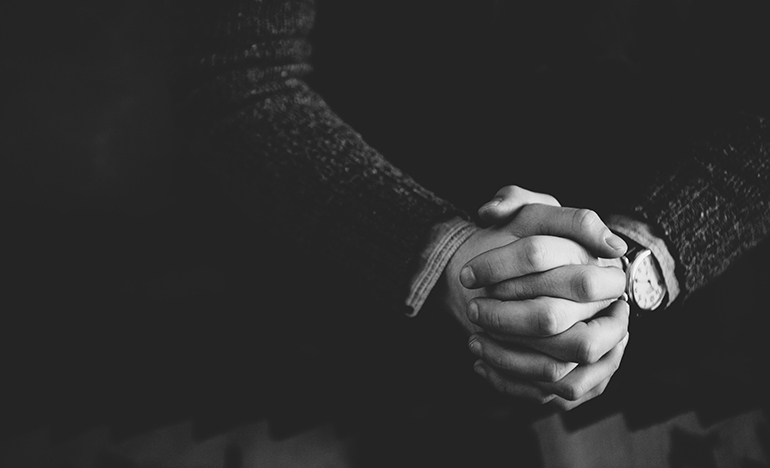 “Pray the Lord of the harvest….” In the natural realm, prayer is not practical but absurd. We have to realize that prayer is foolish from the commonsense point of view.